It is a fact that the earth’s natural resources are slowly depleting, and one of the biggest global concerns right now climate change and its dangers. How can project management become more “green”? Businesses play a big role in slowing down climate change and global warming – by finding alternative energy sources and ways to make their whole value chain, from production to distribution, more sustainable. 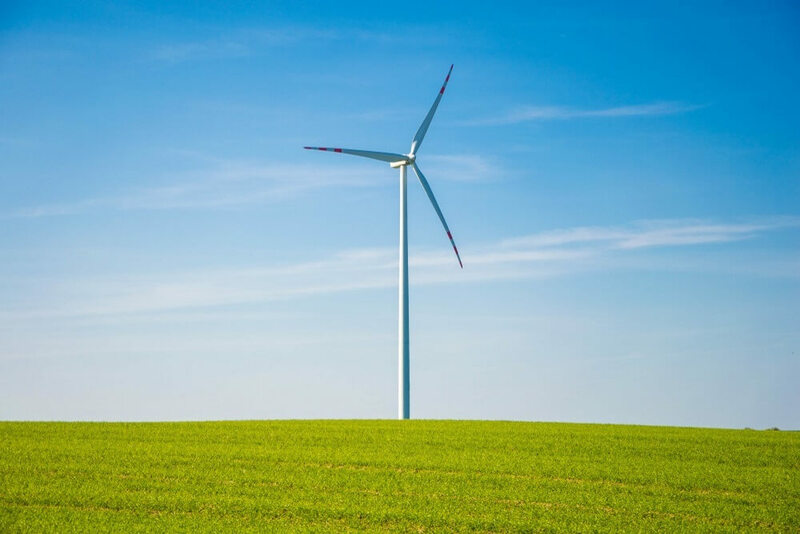 “Green project management” can refer to ‘real’ green projects such as renewable energy projects, but it can also simply mean that project managers and teams make an effort to run more sustainable projects. Most project managers and businesses don’t work directly in green industries or produce green products, but even so, they can develop more sustainable production methods, or reduce waste, e.g. by offering customers trade-in programs where they can send in their old products, and the old parts that are still functional will be reused. In short, any business and project can be more sustainable - it is about changing your mindset to ‘green’ and taking into account the environment when making decisions. What are the benefits of green projects? How important is it for project managers to consider environmental challenges when managing projects? Let’s put it this way: Disregarding the environment can lead to project failure. Communities might disapprove of a construction project if it poses a danger to the environment. Or environmental conditions themselves can pose a risk. To stay with the construction example: Construction is highly dependable on climate and geological conditions. Not taking into account environmental conditions can cause projects to fail, whereas constructing the project around these constraints, can make projects a success (e.g. the construction of Macchu Picchu under extreme conditions). Sustainable projects also help increase the business’ bottom line and boosts its brand reputation, as it shows potential customers that your business is environmentally conscious and assumes social responsibility. Thus, going green can give you a competitive edge. How can you run more sustainable projects? Leadership and, most importantly, the project manager must believe in the endeavor. The project manager must communicate the change to team members and make sure they buy-in to it. It’s important to stress the importance of sustainability and its benefits to the project and the overall organization. After convincing the team to get behind green project management, the project manager has to foster a green culture. Sustainability shouldn’t just be an afterthought, but should be one of the project’s goals. This will ensure that the team will always consider the sustainability aspect in whatever they do. You can also make specific project aspects more sustainable, e.g. require the team members to submit all project reports and documents digitally. Technological advances have made it possible that offices can go completely paperless, or at least reduce the use of paper drastically. InLoox project management software for example enables users to manage their personal and project documents on one platform. This has not just the advantage of reducing paper use, but also allows team members to work on the same documents, eliminating duplicate chaos. Green options might not be the best option for the project all the time. But it’s important that project managers and teams think about the environmental impact of the project and take that into account when making decisions. Thinking green can help project managers consider long-term consequences of the project, instead of just focusing on short-term benefits. Green Project Management: How to Run More Sustainable Projects - InLoox • Copyright 1999-2019 © InLoox, Inc. All rights reserved.